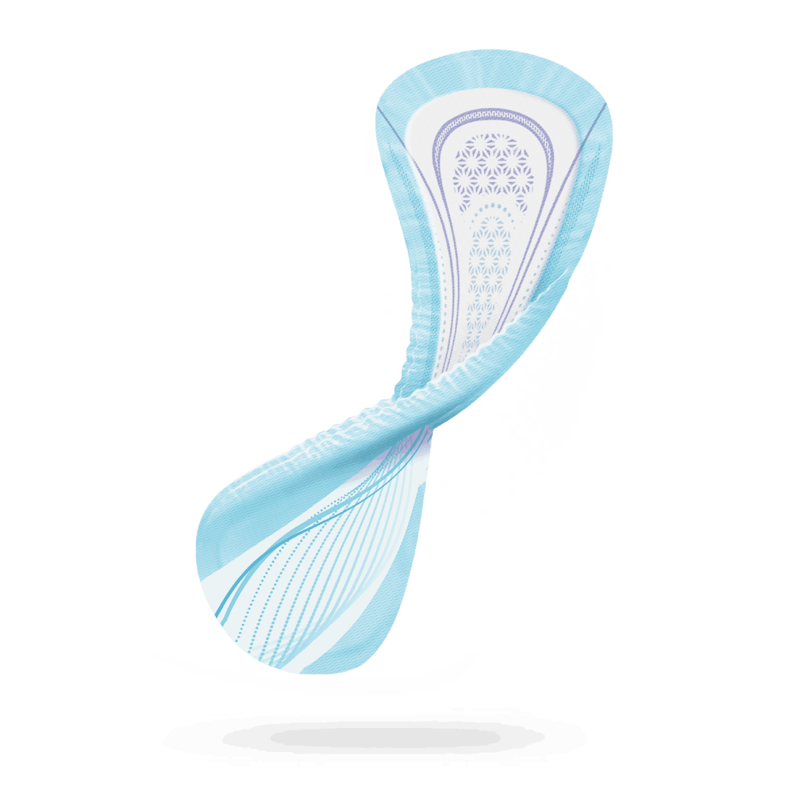 All the protection you need, with less bulk. 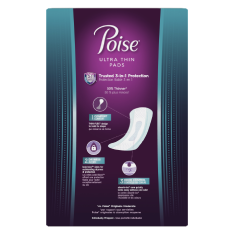 Poise® Moderate Absorbency Ultra Thin Pads are up to 40% thinner than Original Pads, but still provide the trusted 3-in-1 protection you expect from Poise®. 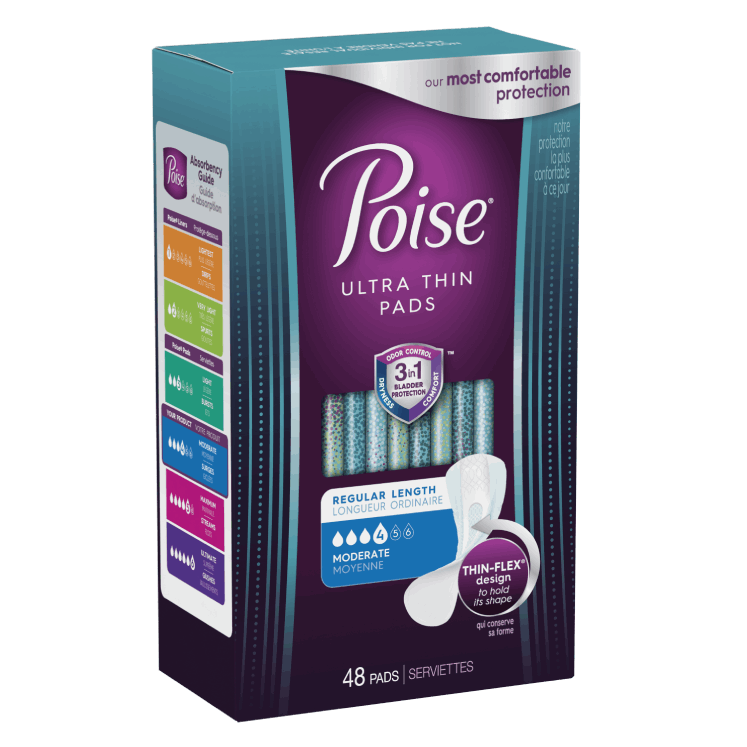 Plus, they stay 5X drier than leading Always period pads. 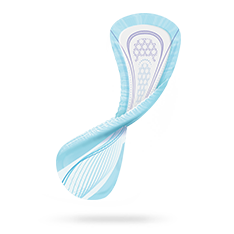 And with new Thin-Flex® technology, they move seamlessly with your body for the best fit*–and extraordinary comfort and protection you deserve. 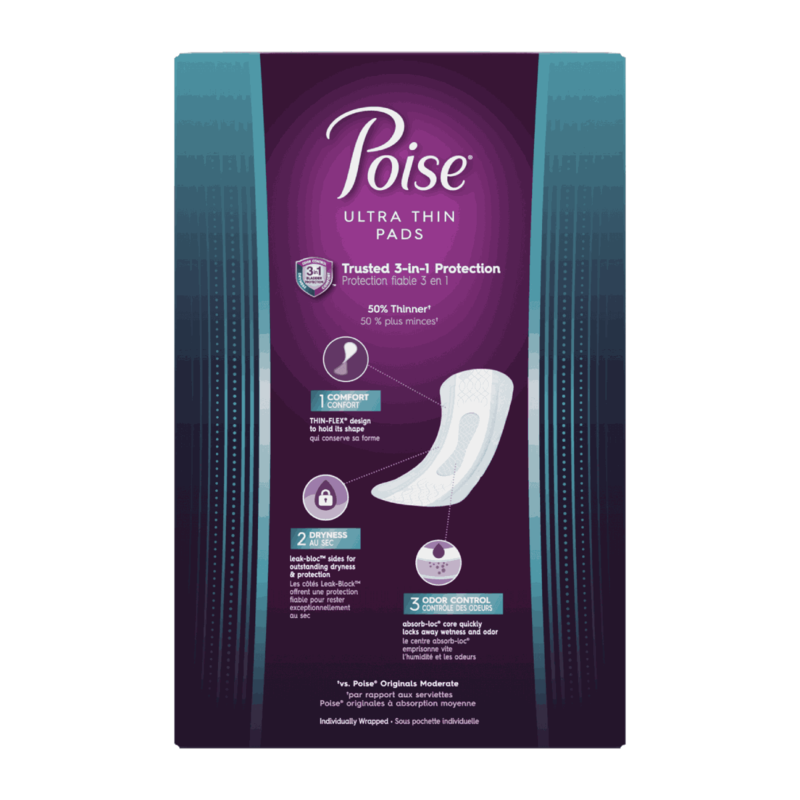 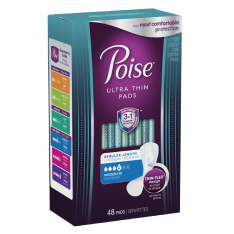 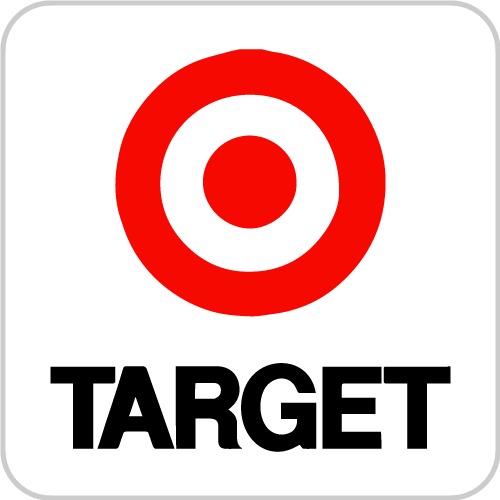 Poise® ULTRA THIN Pads - Moderate Absorbency is rated 4.4 out of 5 by 2114.